Earlier this week we posted an article about distracted driving and various movements to reduce the exposure. 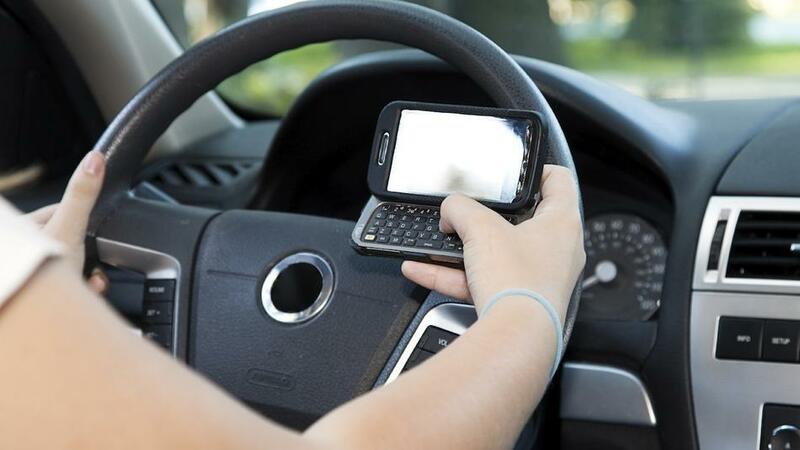 In this article we discussed a government grant that was given to Massachusetts and Connecticut to spot texting offenders on the road as well as a new mobile application that aims tto prevent distracted driving by disabling a phone’s functionality while it is in the hands of a driver. We received a tweet from @freshgreenlight later that afternoon with more information to contribute to the discussion of distracted driving. * Fresh Green Light describes themselves as a “21st Century driving school” with locations in Rye, NY, Greenwich, CY and Darien, CT.
Insurance Companies HAVE already joined the cause to prevent against distracted driving. Esure has developed a free app for Android phones that disables various apps and blocks phone calls and texts while drivers are traveling in excess of 10 mph. The DriveOFF application has yet to offer discounts or incentives to download. DriveScribe is another free app that focuses on monitoring driving habits of young drivers. The system blocks text messages and calls while also reporting speed to the administering party. The app can also detect whether a driver has blown a stop sign or not. Canary certainly dominates the monitoring aspect of distracted driving, but does little to prevent said behavior. 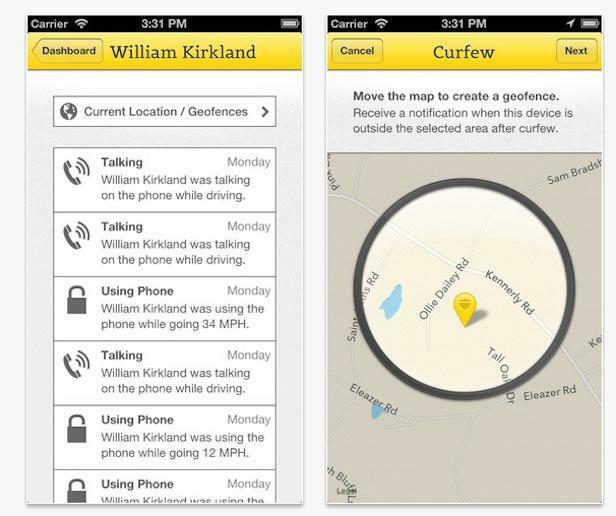 The app lets parents see phone use and exact driver location in real-time. The app will also send notifications to parents when their driver enters “restricted zones” that can be established. This app will have success with those who behave when they know they are being monitored. We have also found a very helpful map that communicates how quickly this country has adapted safe driving laws in regards to texting and driving. 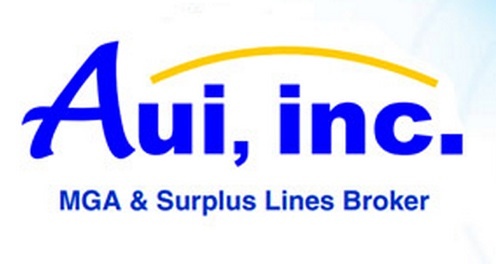 The map can be found here from the Insurance Institute for Highway Safety. While new model vehicles are being equipped with their own on-board computing systems, the communication between phone and car will begin to optimize for safer and more convenient travel. Until the day that driverless cars rule the road, there will always be risk for distracted driving, but until then, it is up to entrepreneurs and investors to create safer and more secure solutions to prevent accidents. If you enjoy our content, follow us on our various social media sites.